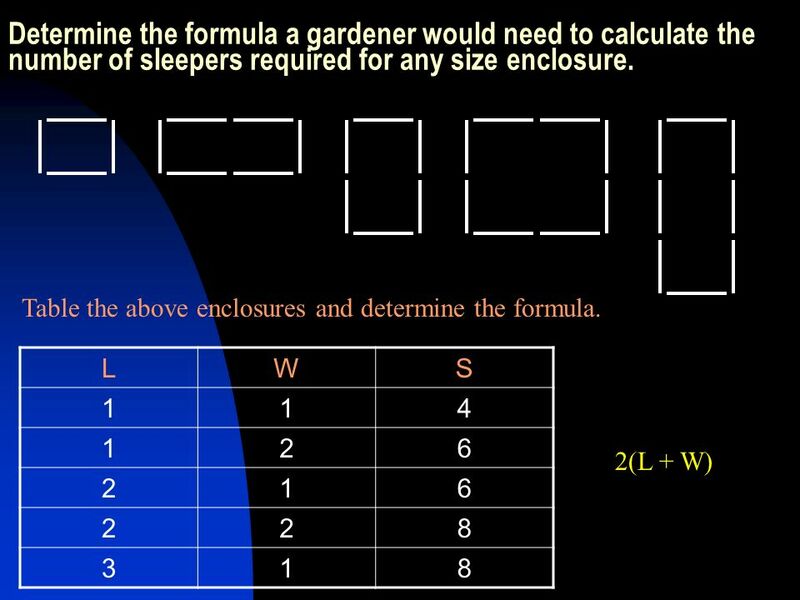 4 Determine the formula a gardener would need to calculate the number of sleepers required for any size enclosure. 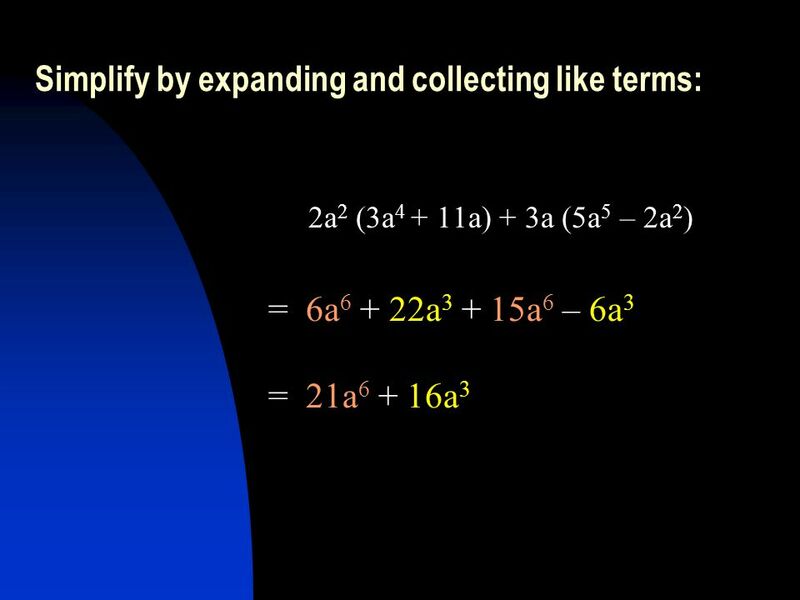 LWS 114 126 216 228 318 2(L + W) Table the above enclosures and determine the formula. 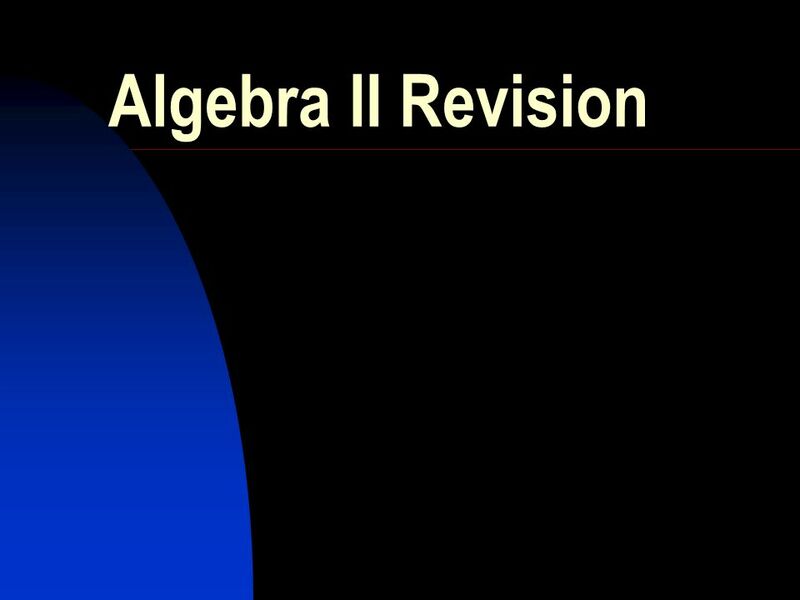 Download ppt "Algebra II Revision. 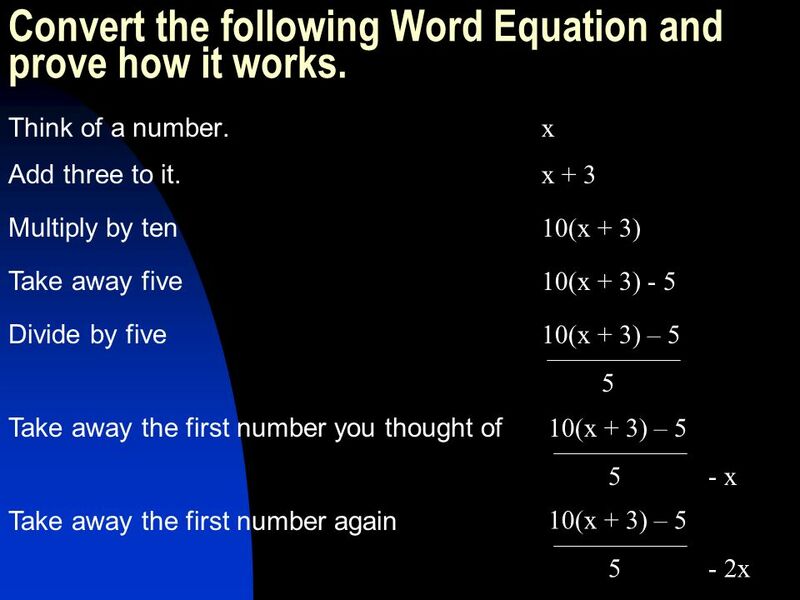 Convert the following Word Equation and prove how it works. 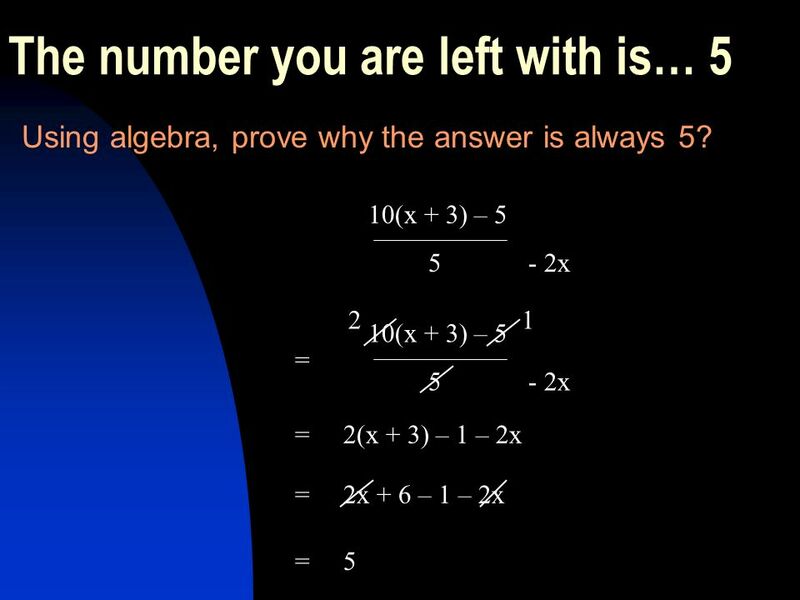 Think of a number. 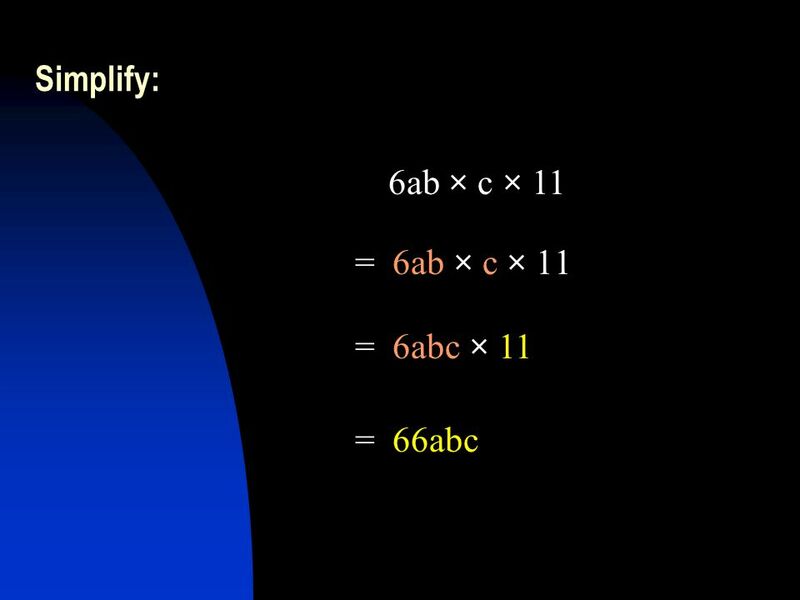 x Add three to it. 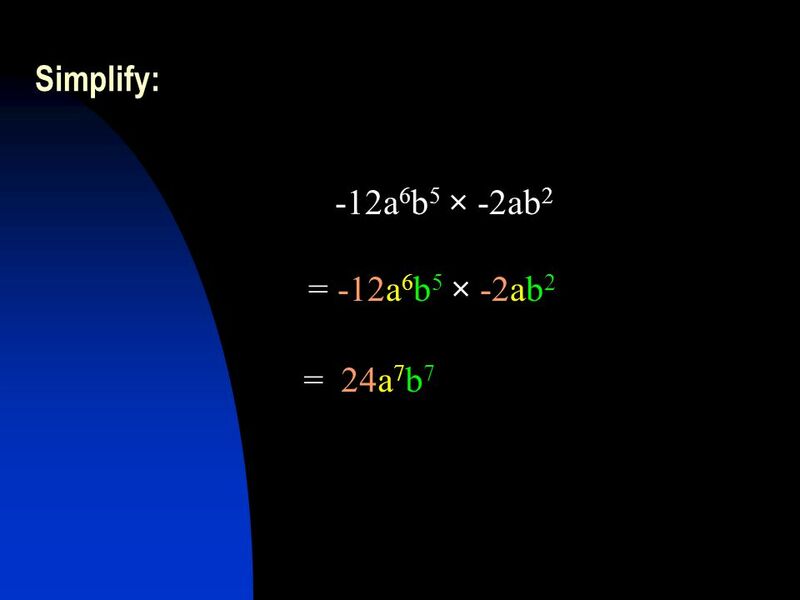 x + 3 Multiply by ten 10(x + 3)"
More with Exponents and Scientific Notation MATH 017 Intermediate Algebra S. Rook. 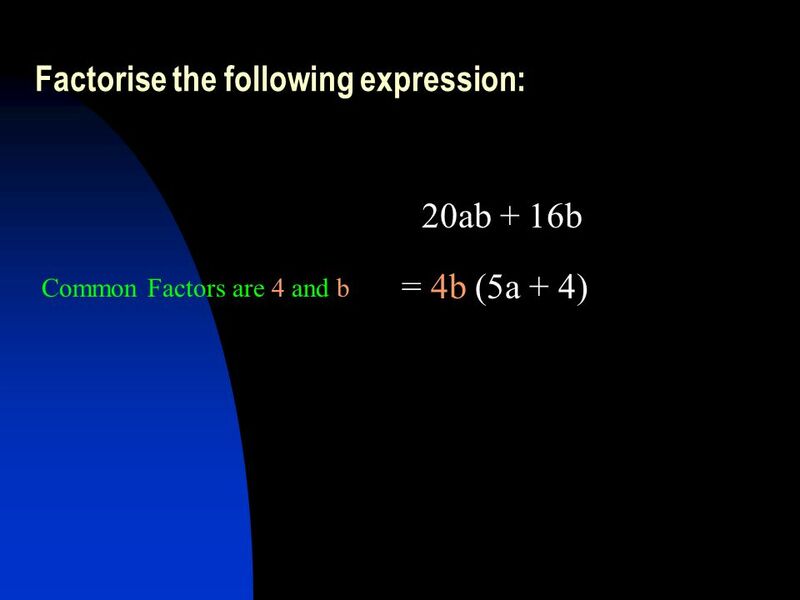 Warm Up Find the slope of the line containing each pair of points. M5N1. 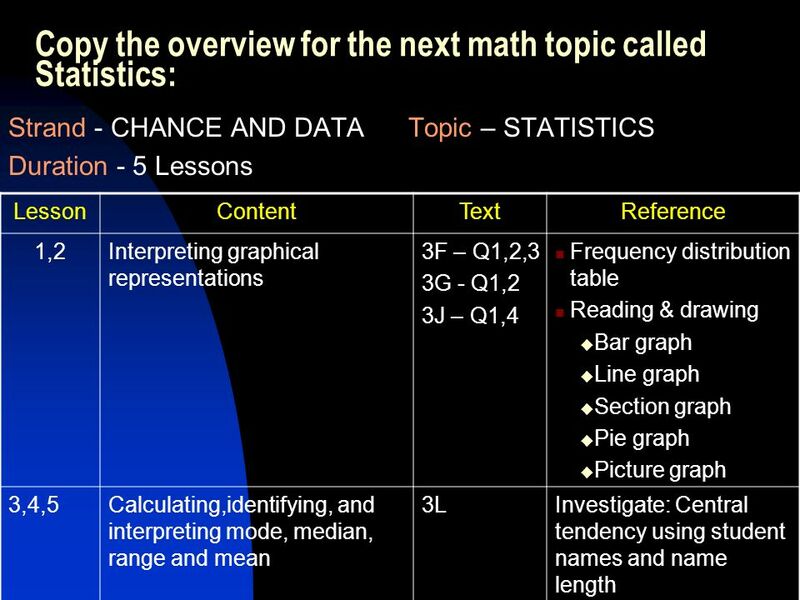 Students will further develop their understanding of whole numbers. A. Classify the set of counting numbers into subsets with distinguishing characteristics.